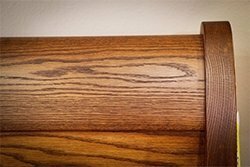 Oak wood is strong and durable with a prominent grain. While over 60 species of oak grow in the US, they can be divided into two groups: white oak and red oak. The heartwood is a light to medium brown and the sapwood is white to light brown. 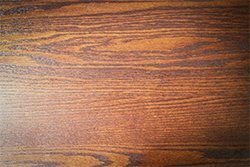 In red oak, both heartwood and sapwood have a reddish hue. 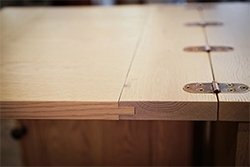 Oak wood’s strength and hardness, combined with its natural warmth make it ideal for furniture that needs to withstand heavy use. 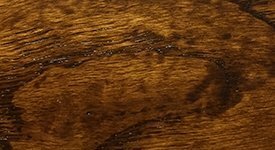 It is the most widely used hardwood in American furniture making. 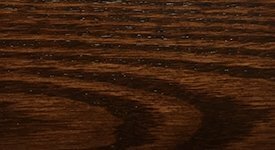 Oak furniture can be finished in a variety of light and dark stains and is considered warm and welcoming. 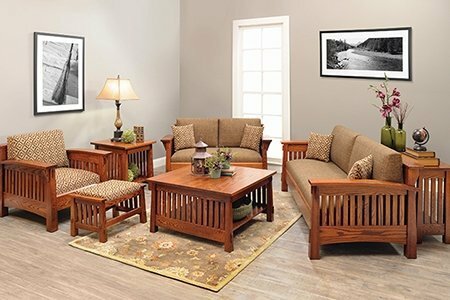 Oak wood is a great candidate for cottage and country style furniture. 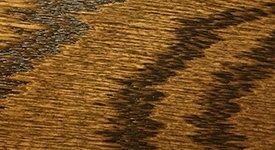 Oak has a beautiful texture and color and takes stain and finish well. 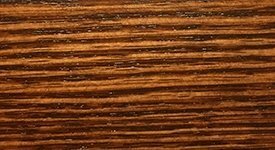 It’s prominent grain and coarse texture do not make it a good candidate for a painted finish. 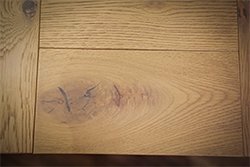 Oak furniture looks beautiful in a variety of light and dark stains. The stain brings out the wood grain. 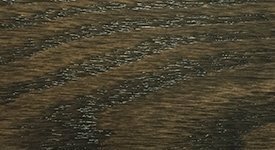 The well-defined wood grain does not bode well for a painted finish. Oak is strong, durable, and beautiful. It is a light-colored wood and its strength and hardness make for furniture that will last. 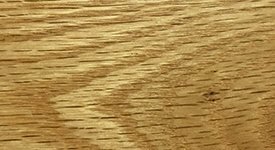 It is rot resistant with a well-defined grain and coarse texture. It is easy to work with hand or machine tools and responds well to steam bending. It also glues and finishes well. 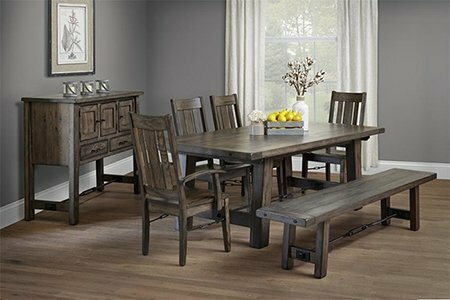 Feel free to contact our team of furniture specialists toll-free at 1-866-272-6773 regarding our oak furniture as well as other wood types we offer.